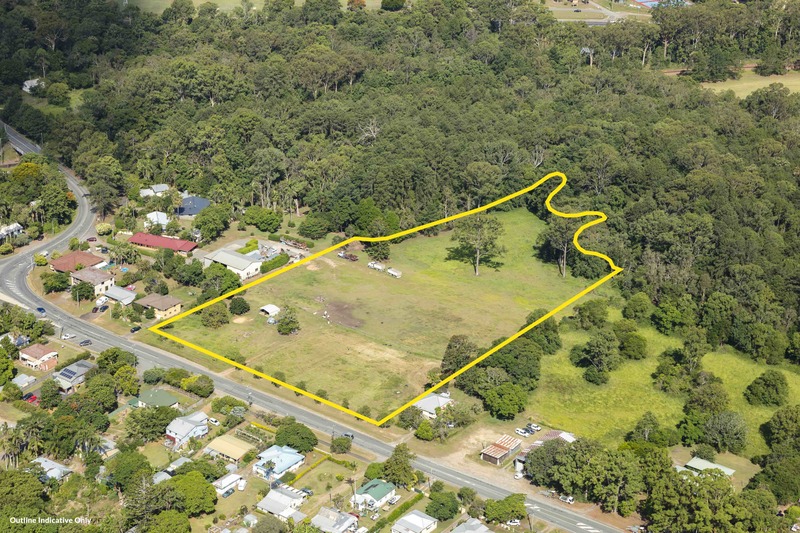 The 2.42ha* asset is zoned medium density residential with potential development options including townhouse and residential subdivision, subject to council approval. The asset site is marketed by Ray White Special Projects Queensland Executive Director Matthew Fritzsche. Mr Fritzsche said assets such as this were highly sought-after by a number of potential buyers, given its location in the very popular Sunshine Coast. Pictured: 19 Coonowrin Road, Glass House Mountains. Image supplied by Ray White Special Projects QLD. “There is a big demand for sites throughout the Sunshine Coast with limited land supply across the region,” he said. “Not enough can be said about the location with its proximity to the renowned Glass House Mountains National Park and a train station giving you a direct link to Brisbane CBD, within walking distance. View 19 Coonowrin Road, Glass House Mountains on Ray White Special Projects QLD website. “There is also an IGA, schools, cafes and medical on the doorstep and is only 10* minutes to the Bruce Highway and 25* minutes to Caloundra and Sunshine Coast University Private Hospital.